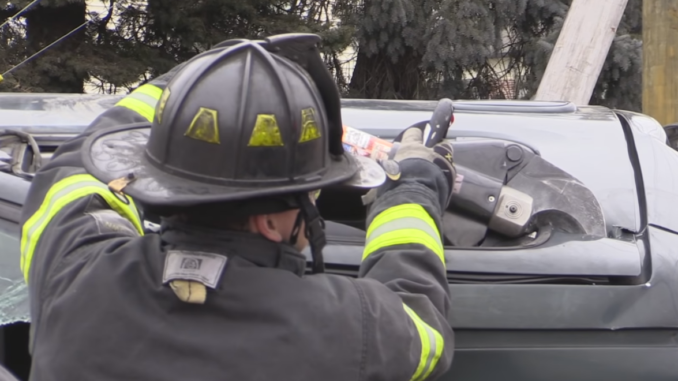 Wednesday afternoon Allentown transmitted rescue box 3313 for Hanover Avenue and East Linden Street for an auto extrication. 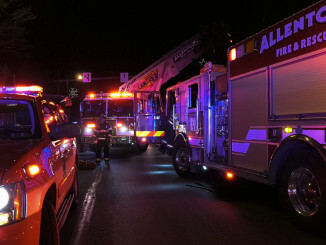 On arrival, firefighters found a pick-up truck rolled over into a used car lot and damaged multiple cars. 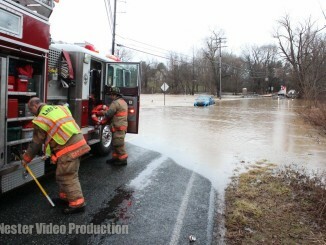 Rescuers used tools to cut the driver out of the truck. The person was freed twenty minutes later. 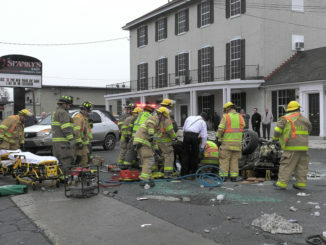 Hanover Avenue was closed while Allentown Police investigated the crash. The male driver was transported to an area hospital. Video provided by Mike Nester of N.V.P.